Segment 1: Thunder was doing everything they can to save money, but you still can't call them cheap. It's fair to discuss the window OKC has with Russ and PG. Dakari Johnson is now a Grizz. 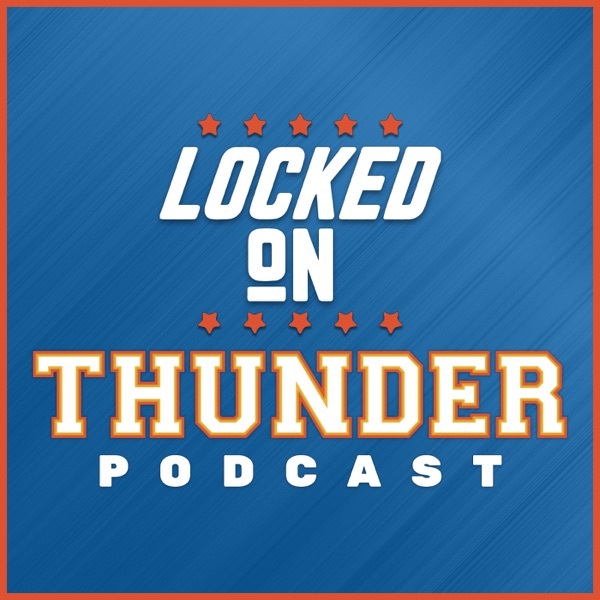 Segment 2: Enes Kanter on Kevin Durant. These words go against everything I have been told by players, about how much they support each other in free agency. Segment 3. The problem with working in an opinionated business. You get yourself into assuming situations. We don't know how Kawhi, DeMar, PG, and LBJ are going to like their new circumstances.